The fashion discovery of the year: I learnt how to wear super short cutoffs. (The best ones are from runwaydreamz.com). Key West, USA. The most surreal moment at work: strolling through the Tuileries gardens to shoot social media content for Marchesa, Paris, France. The biggest bed I slept on: the heritage hotel Chunda Palace, Udaipur, India. The new favorite activity: paddle boarding, Prague, the Czech Republic. What saved me the most money: sample sales. 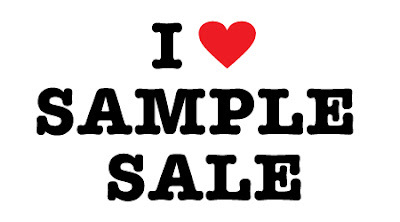 I'm signed up for New York sample sale newsletter and it saved me thousands of dollars. This year I bought outfits for myself and gifts from Diesel Black Gold, Ohne Titel, J.Crew, Korres and more. Try it! The purchase that was the most exciting: new bed. The most unexpected experience: working as a model on a TV show Project Runway for three months. The best vacation: Miami, USA. The best food I had: an octopus dish in Lisbon at a food market, Lisbon, Portugal. 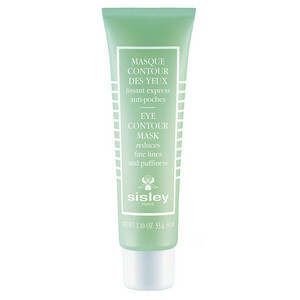 The best beauty discovery: Sisley eye mask. The most anticipated event of 2016: trip to Cambodia. The best newly discovered bar: SixtyFive, Rockefeller Center, New York, USA.